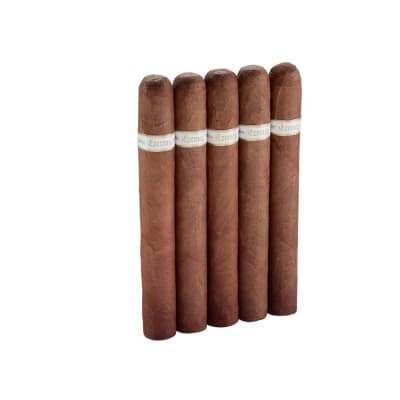 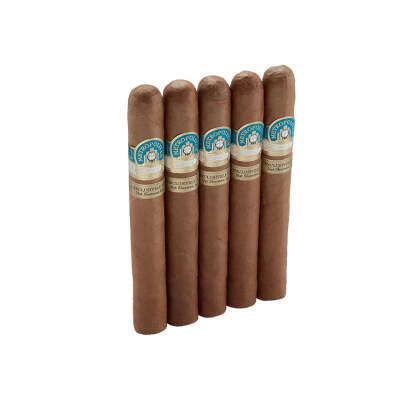 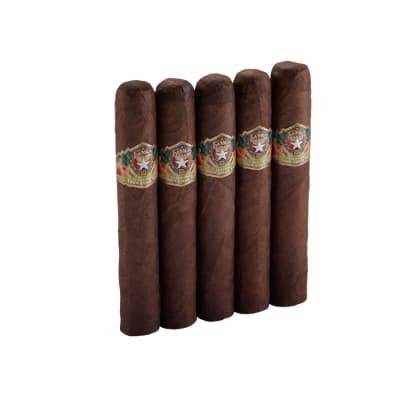 These are a good everyday cigar with a nice mild taste and an easy draw for the most part . 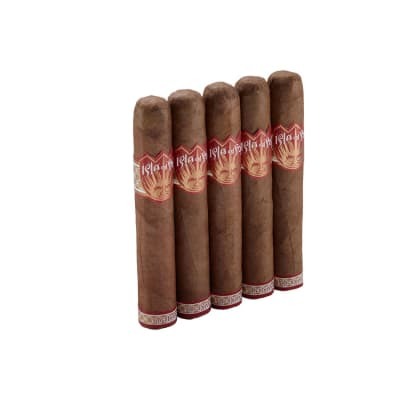 The price is the best part. 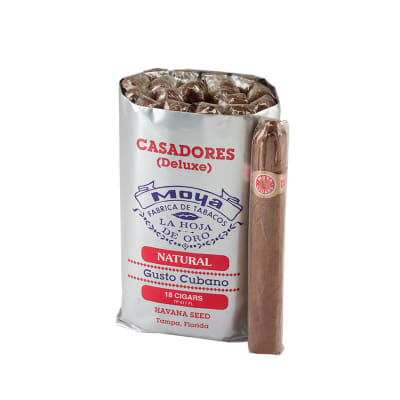 If you want a low priced, nice smoke for everyday enjoyment, try one of these.